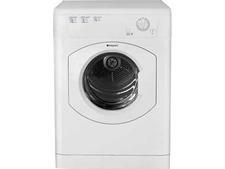 AEG T65170AV White tumble dryer review - Which? 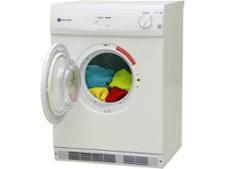 The AEG T65170AV vented tumble dryer is a fairly basic 7kg capacity model that won't break the bank. 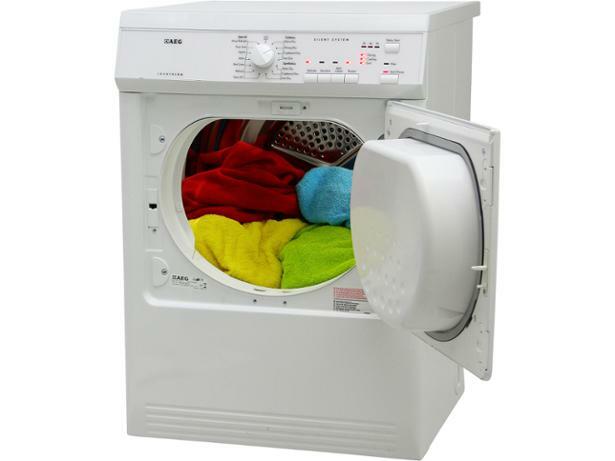 It uses a sensor to decide when your laundry is dry to save you time and energy - but how are drying times affected? We sent this AEG to the Which? 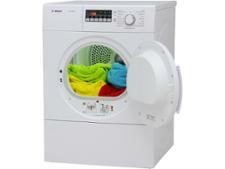 test lab and reveal all in our full tumble dryer review below.